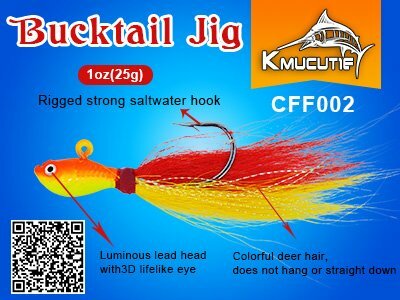 placement of the eyelet which gives this bucktail jig a natural gliding action. When jigged, its body stays parallel for great jigging action. 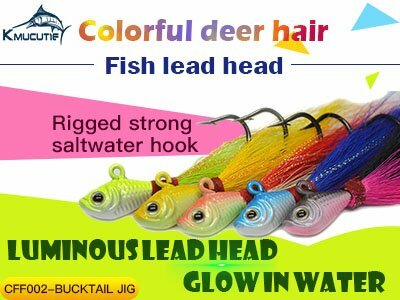 Unique shape of the head with big eyes help bring this lure to life. 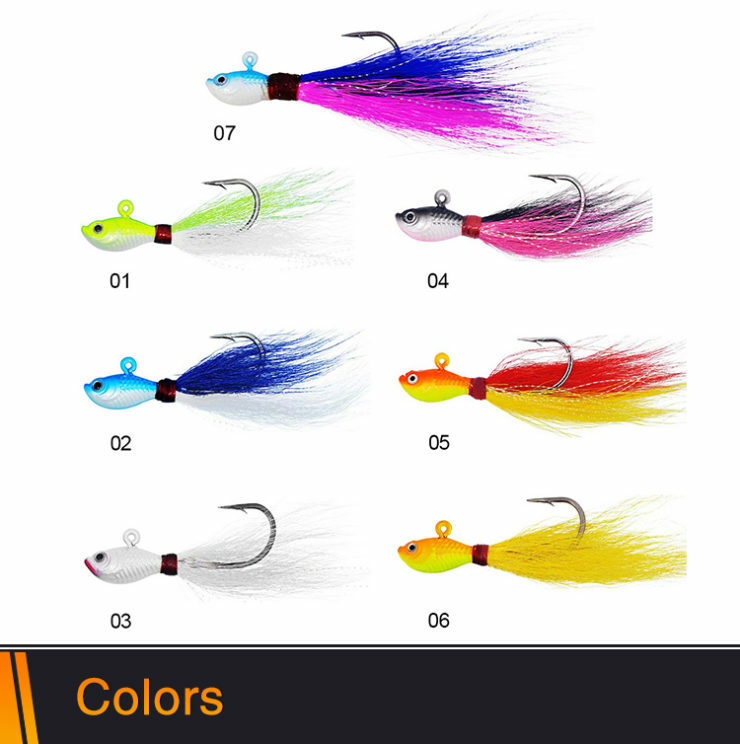 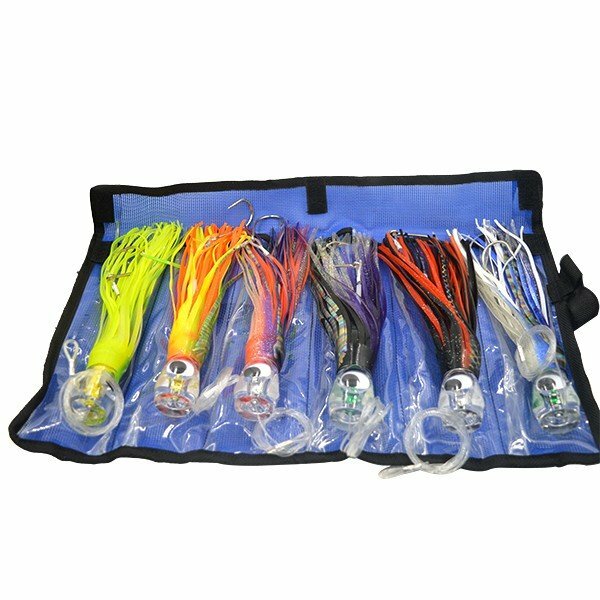 Bucktail jigs for saltwater fish. 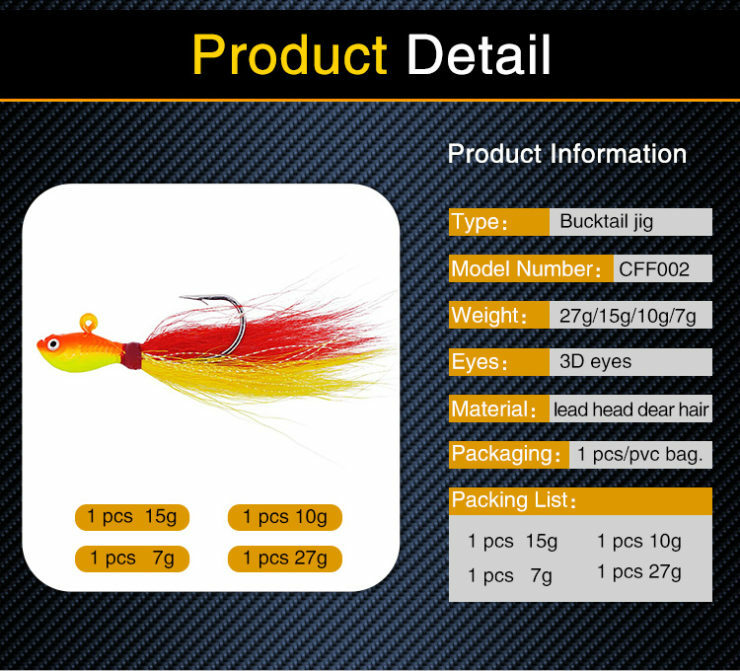 weight range is 3/4 oz to 5 oz and customized and weight and color.